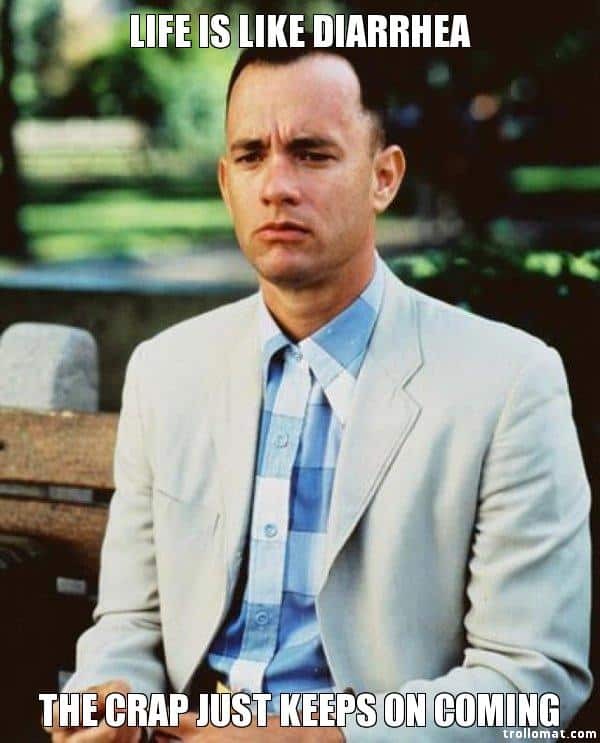 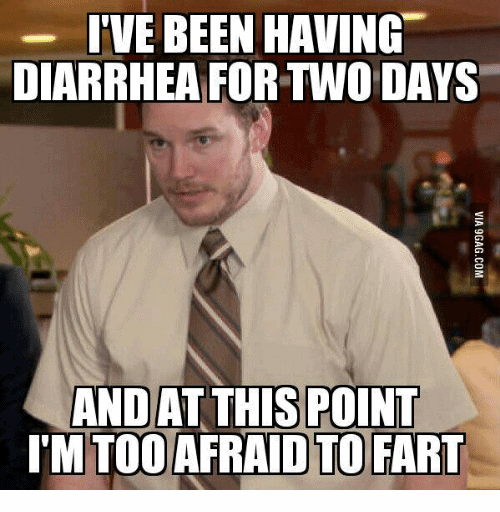 Having diarrhea is nowhere near fun. 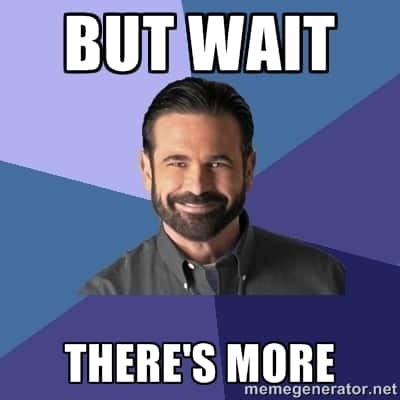 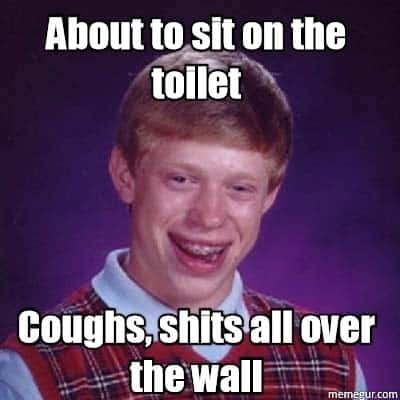 Just when you thought you’re all done, your stomach hurts and you’re left with no choice but to return inside the toilet. 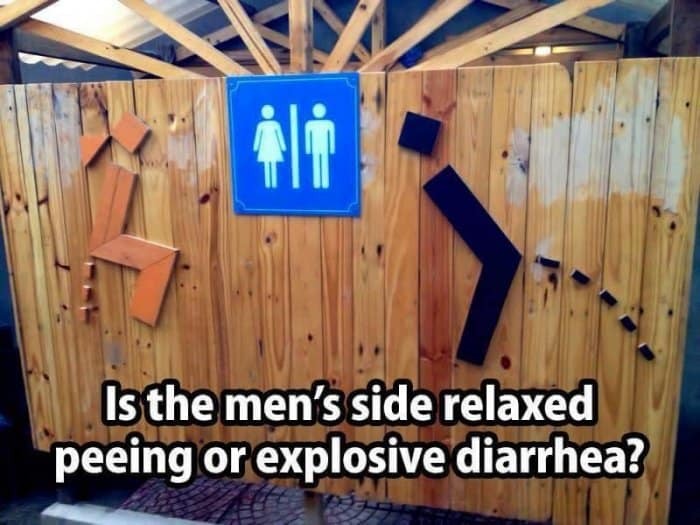 There’s really no problem if you can get to the toilet in time. 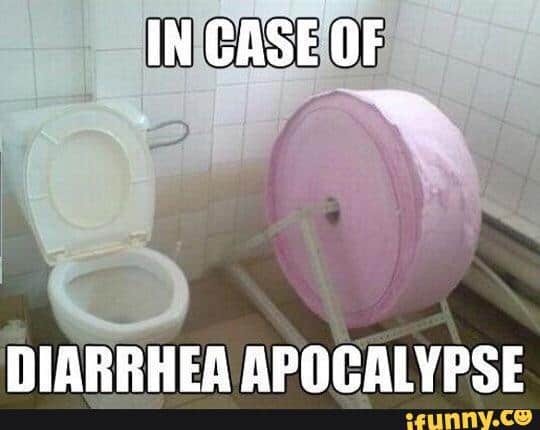 But if your diarrhea decides to attack when you’re way too far from the toilet, disaster can happen. 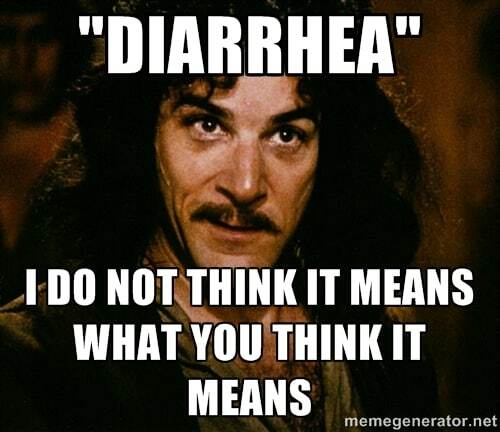 Diarrhea, however, isn’t always a bad thing. 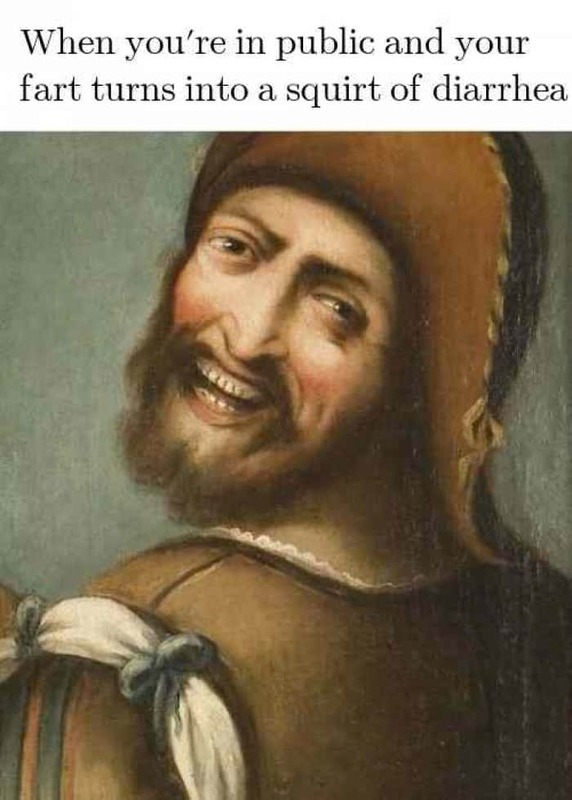 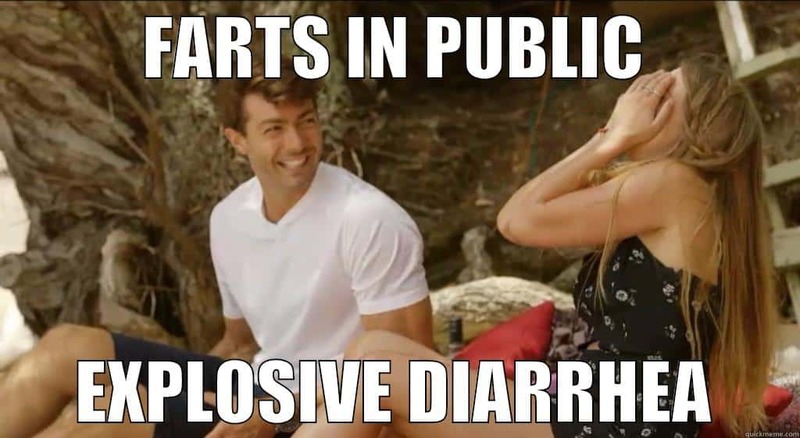 When turned into a meme, it can get really funny. 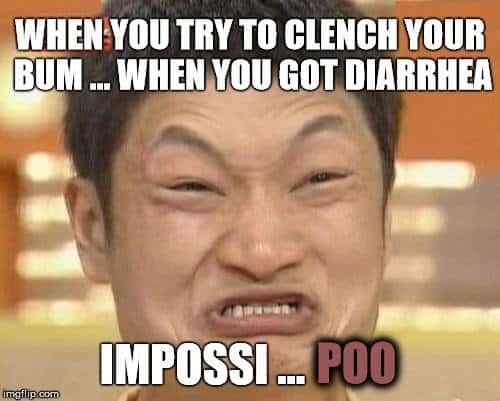 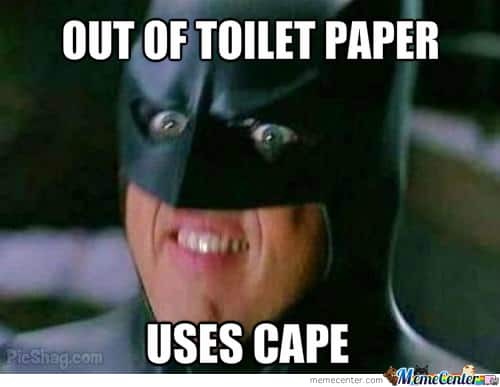 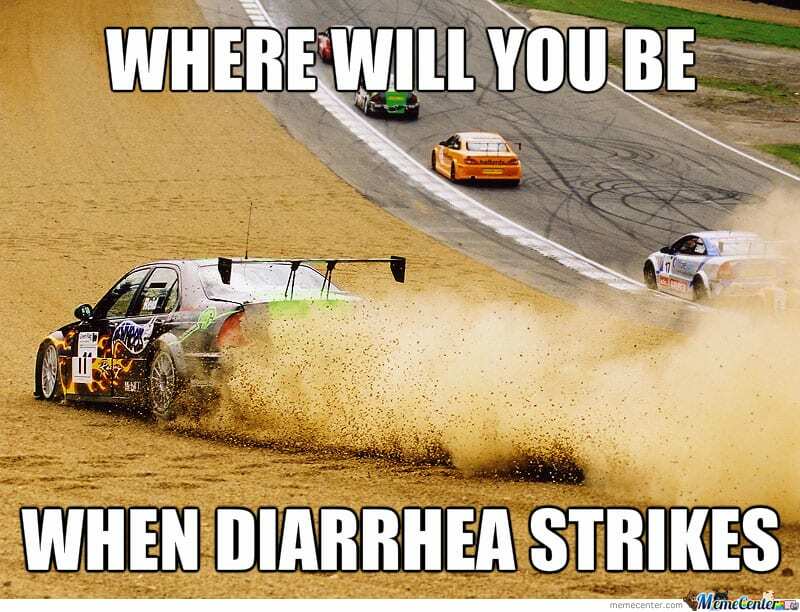 And if you are looking for the funniest diarrhea meme, you’re in luck. 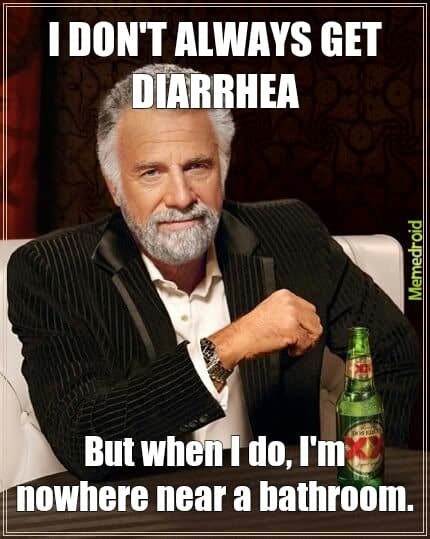 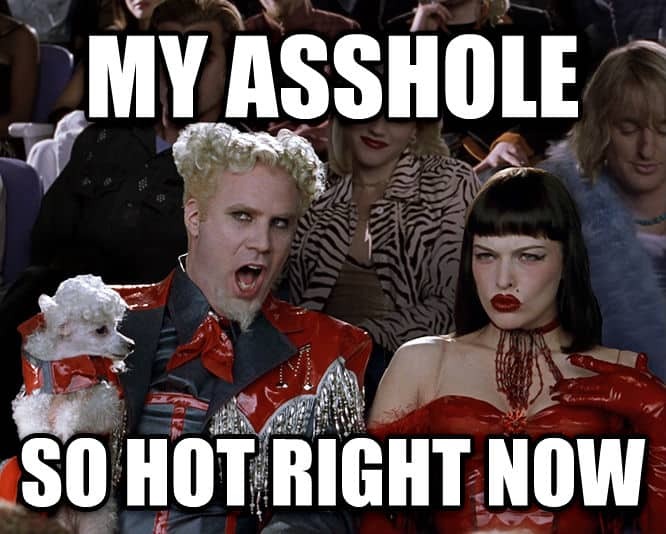 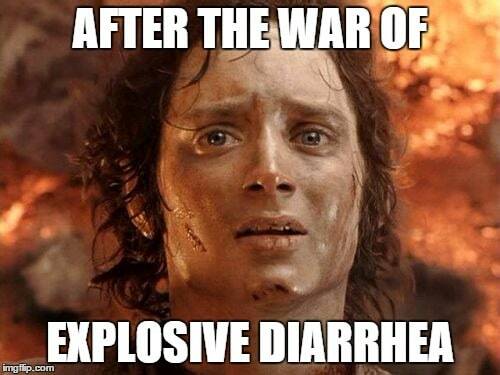 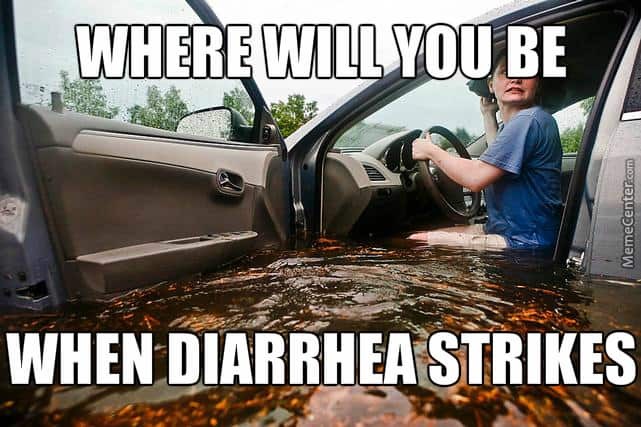 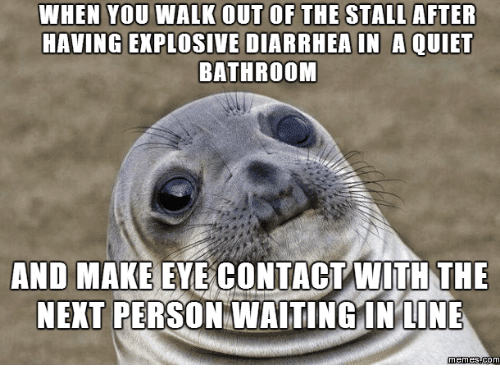 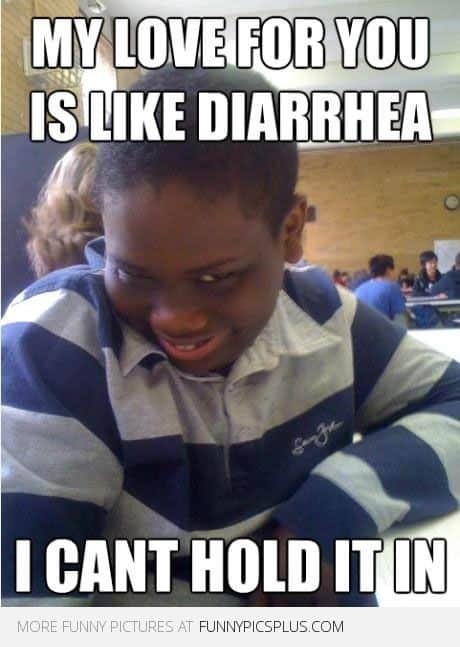 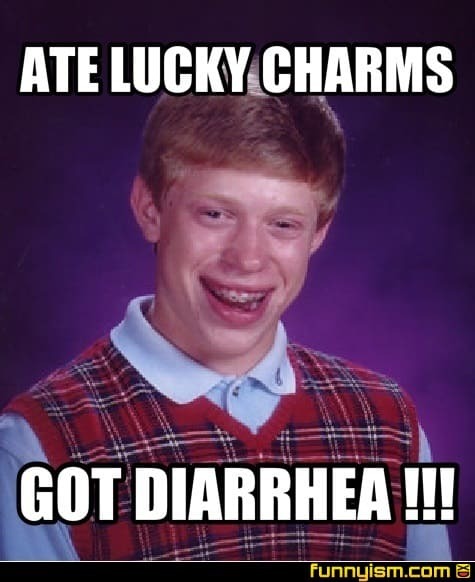 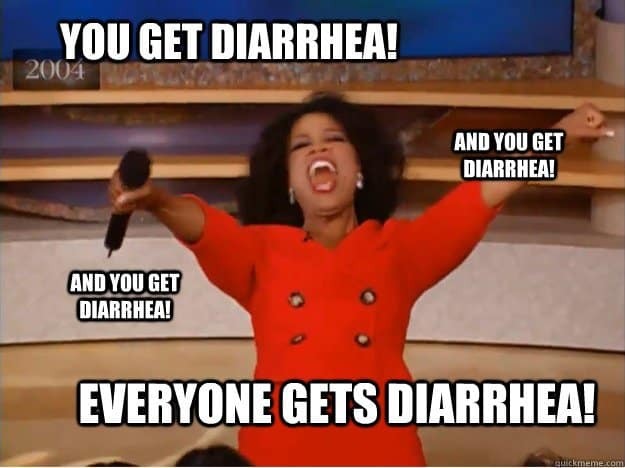 Today’s collection contains the funniest meme you’ll ever see about diarrhea. 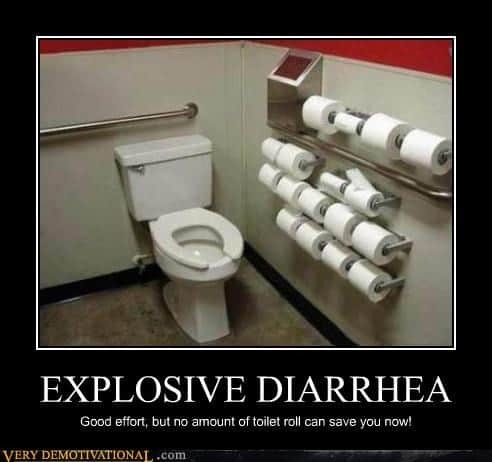 Scroll down and have a great time! 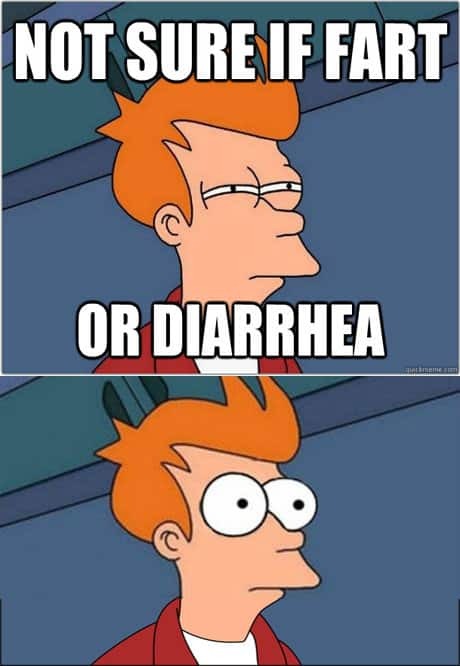 Remember to pick your favorite diarrhea meme and send it to everyone you know on social media.